As a Dublin Wedding Photographer it’s not uncommon for me to travel to the countryside, or Ireland’s Wild West to photograph a wedding. 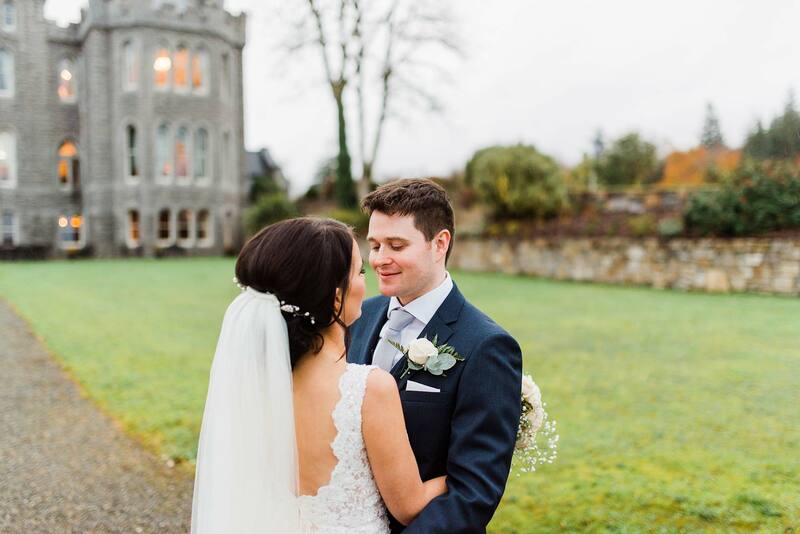 There is nothing quite like an Authentic Irish Castle wedding, and Anna and Peter’s stunning wedding at Kilronan Castle in Roscommon is a perfect example! 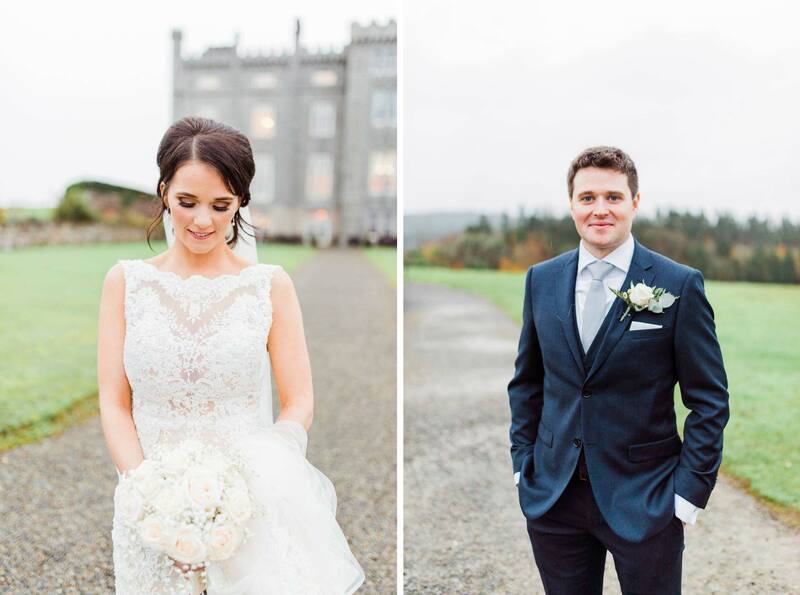 Peter and Anna tied the knot at Anna’s local church, then we went on to do portraits, and more importantly, celebrate at the Kilronan Castle, which can I just say, is a very impressive backdrop for any celebration! While the weather started strong, I knew that it being Ireland we could be in for an unpredictable day. True enough, once the church ceremony ended, the heavens opened up and we had to make a hasty retreat to the castle! 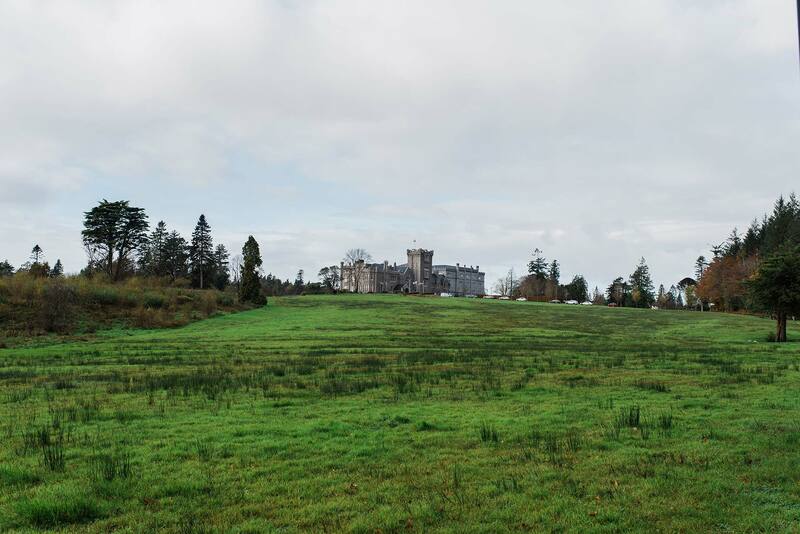 This was my first time at Kilronan Castle and it did not disappoint. 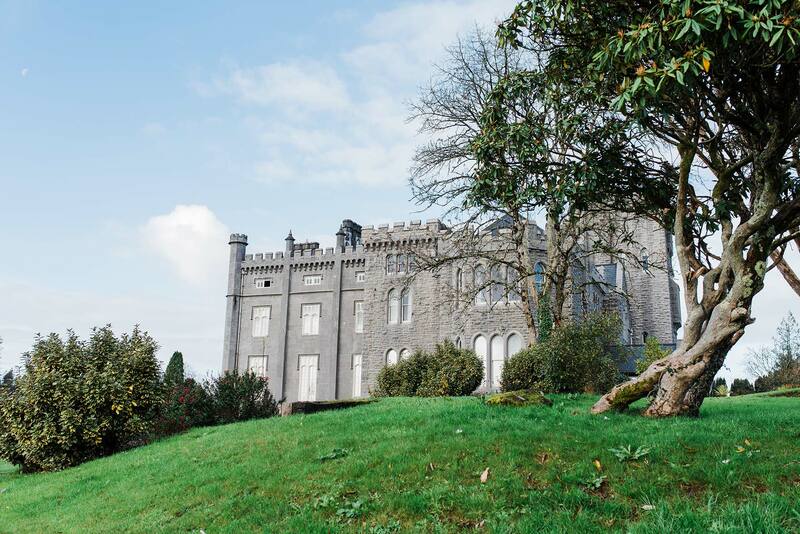 Arriving at this castle was a breath of fresh air and definitely a highlight for me! 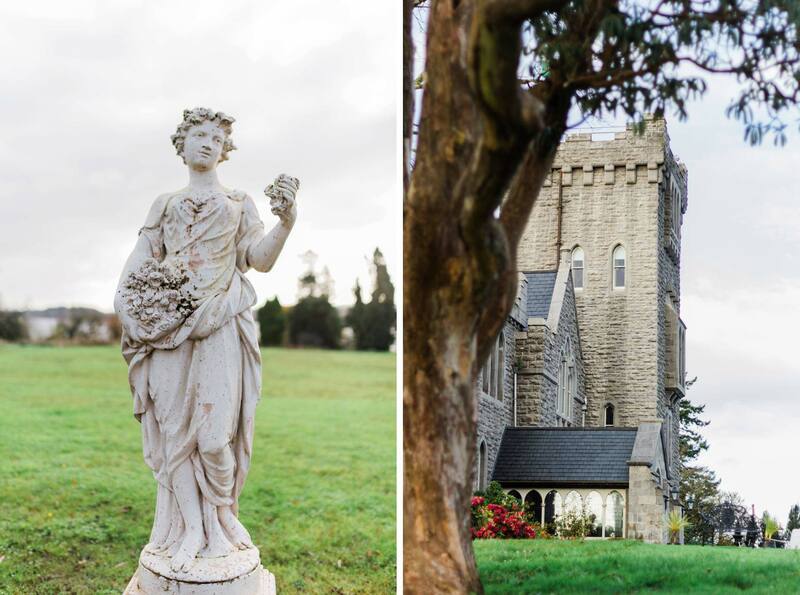 From it’s sprawling lush grounds to it’s medieval inspired interiors, I was in love right away and I could totally see why Anna and Peter chose to celebrate there marriage there. 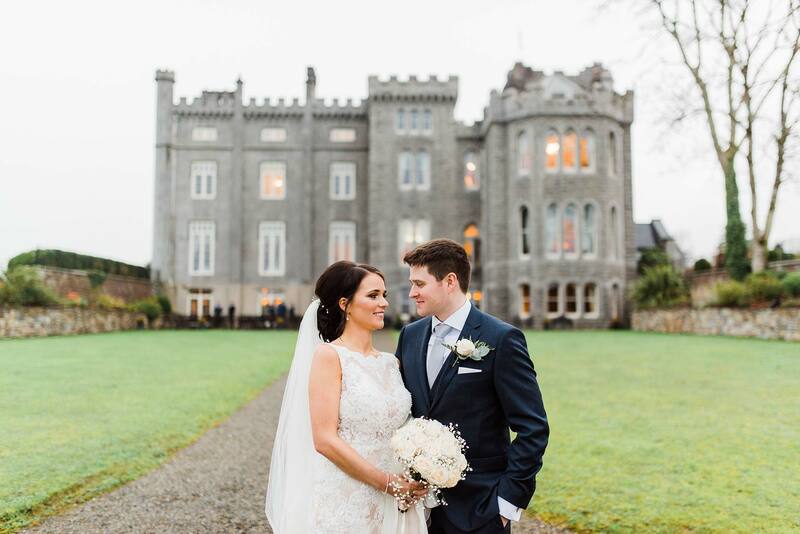 It’s a true Irish castle that captured my imagination and inspired this Dublin Wedding photographer, and I would LOVE to go back there! 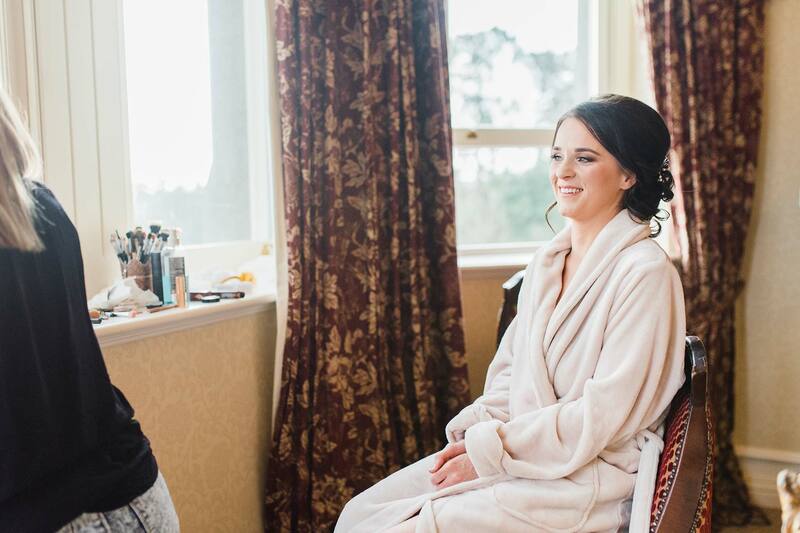 Read on for details of Anna and Peter’s gorgeous Kilronan Castle Wedding! The staff at the Kilronan Castle could not have been more helpful, so I must give them a huge shoutout for their service and hospitality! 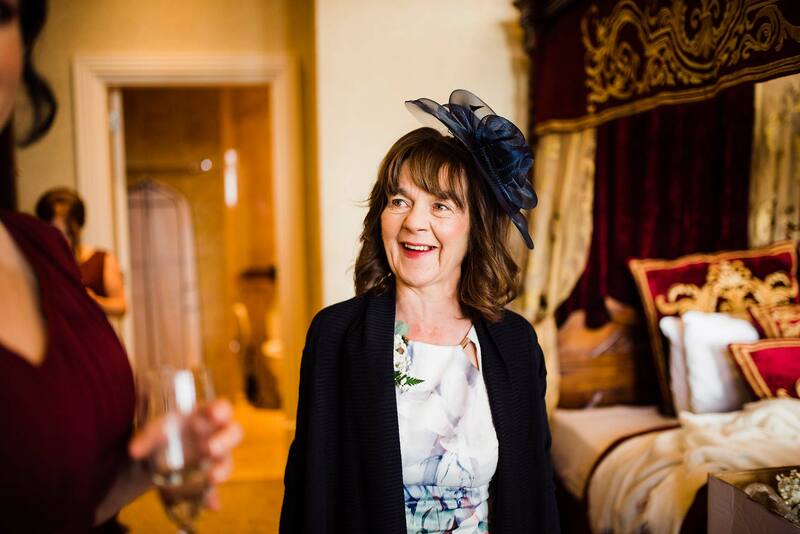 They took great care of Anna and Peter from bringing tea and scones in the morning to keeping the grooms surprise entertainment of a magician a secret, and also made my job so much easier! They provided us with an empty room with great light and space to do the family photos in, which allowed us the time for the rain to pass on. Once the rain moved on Anna and Peter were game to venture outside, so we took our chance, and went to get some bridal portraits in front of the amazing castle! Anna was stone cold stunning in her lace a-line dress and Peter looked super sharp in his DKNY suit. We walked around the grounds and we able to capture some lovely moments between Anna and Peter, being able to get a glimpse into the love these two have for one another was heart warming. 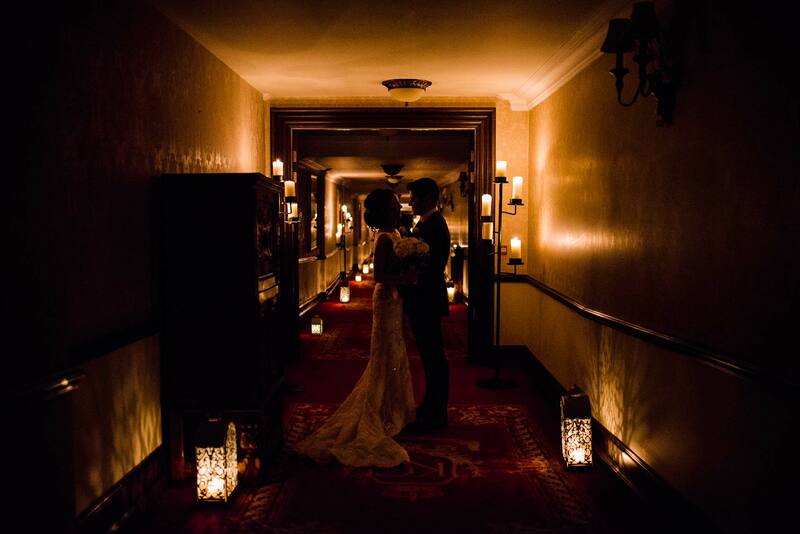 Once we got back inside we were able to utilise the castle’s medieval interior with a romantic candlelit portrait. 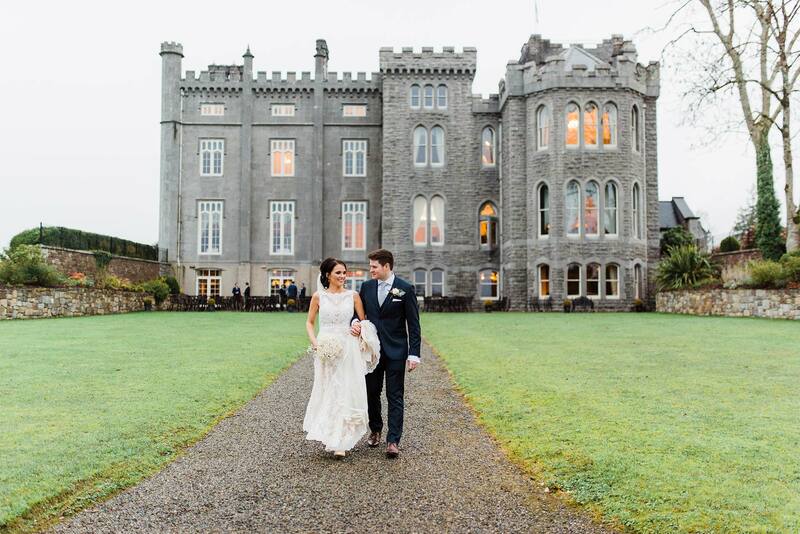 This Irish Castle wedding was a dream come true and I am just so honoured Anna and Peter allowed me to be part of it! 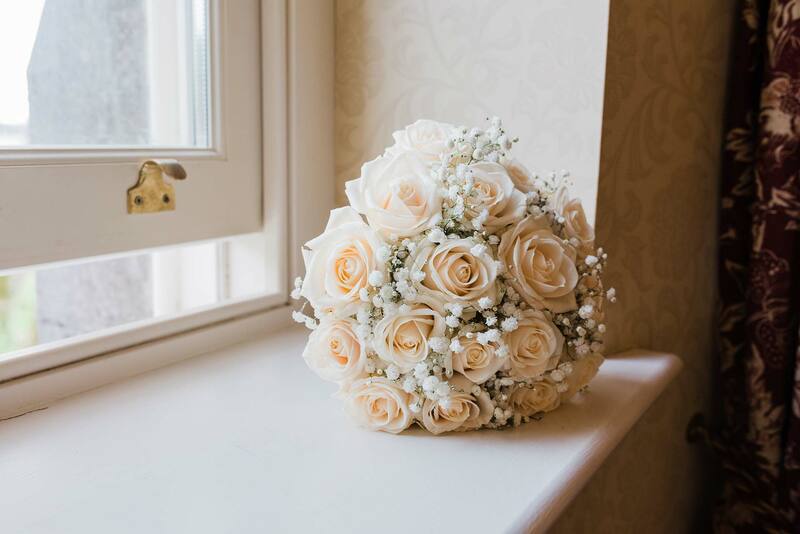 Congratulations Anna and Peter, and thank you for an incredible day! 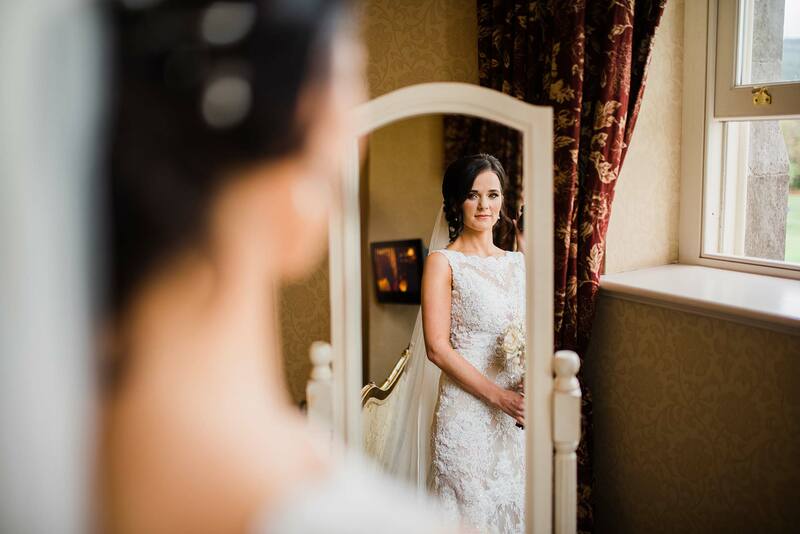 The dress is from The Bridal Boutique in Fairview. 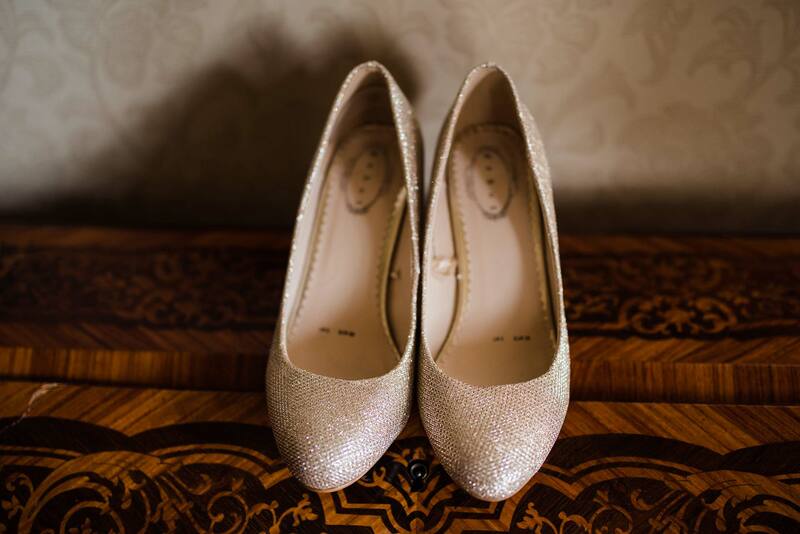 The Bride’s shoes are from Debenhams. 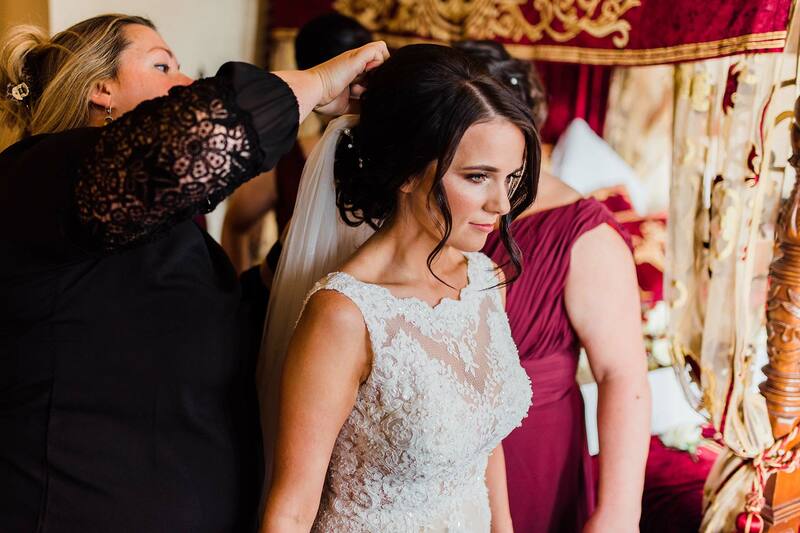 Bridal hair was done by the lovely Laila Valentino. 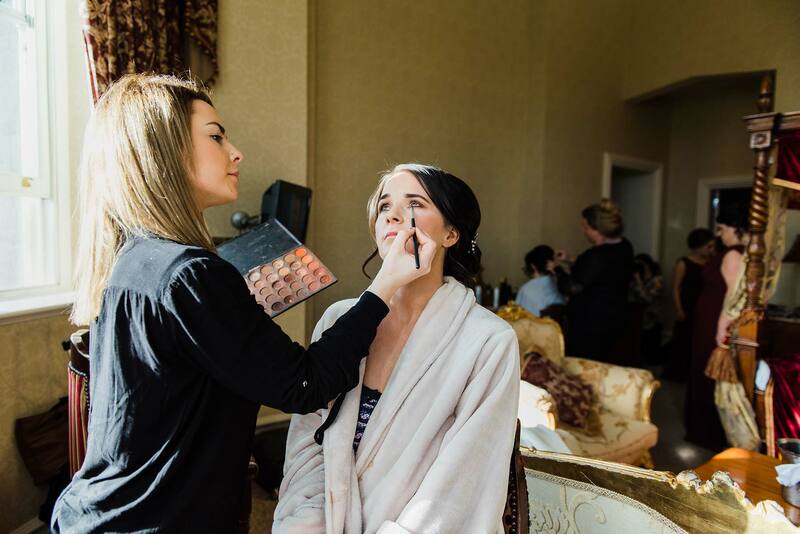 Stunning makeup was done by Aisling Leydon Makeup Academy. The Groom’s and Groomsmen’s DKNY suits were provided by Savoy Tailors Guild. 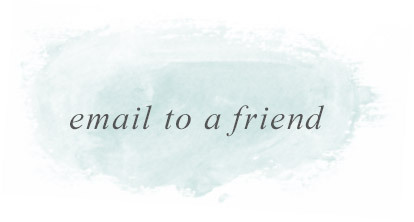 Invitations, Mass Booklets, and Table Settings were done by Elegance. 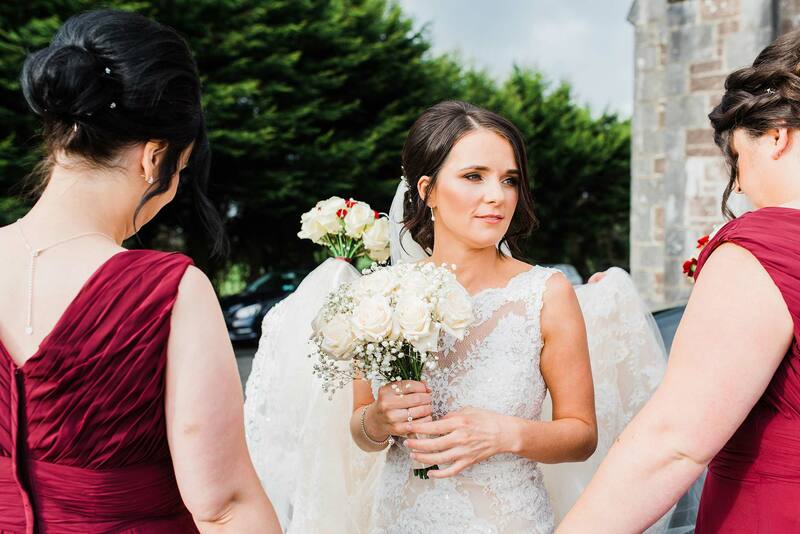 Incredible reception took place at the Kilronan Castle in Roscommon. 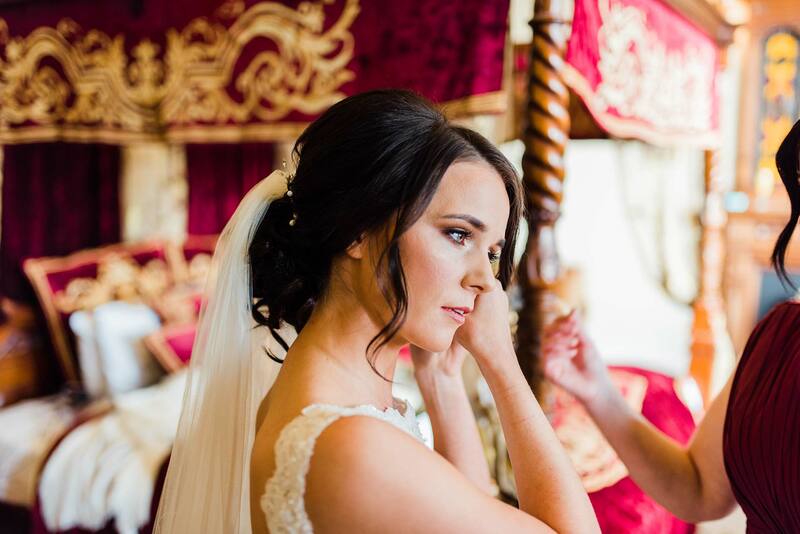 Want to learn how to make your Bridal Portraits a dream? 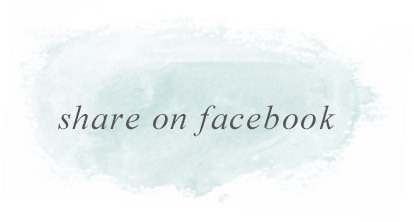 Bridal portraits, the part all photographers love! 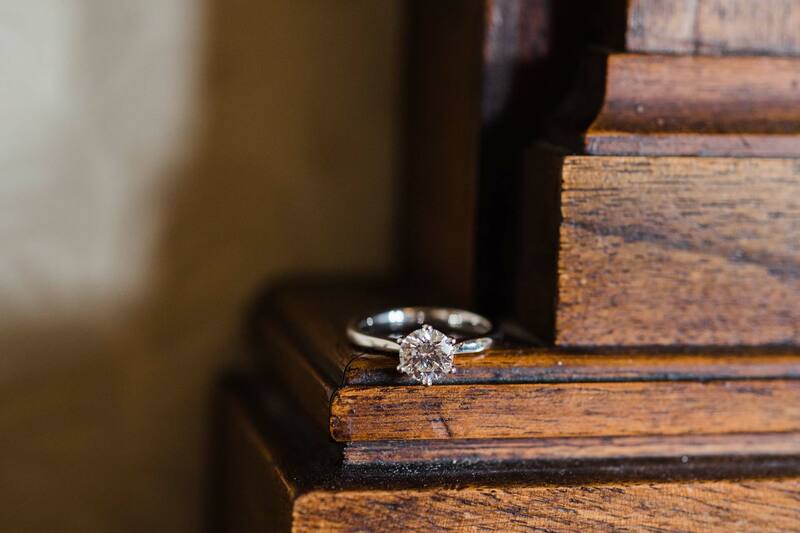 Time for you and your beloved to shine in front of the camera in all of your finery, looking totally loved up! 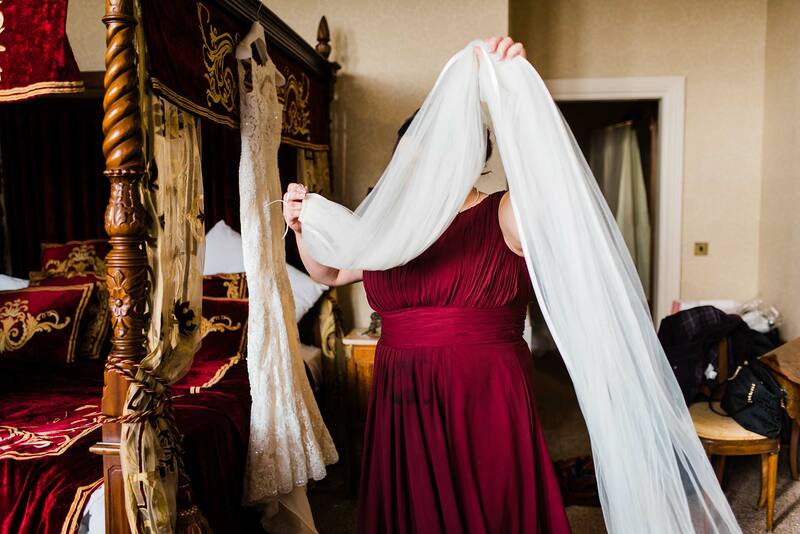 It’s an incredible opportunity for your Ireland wedding photographer to get creative. 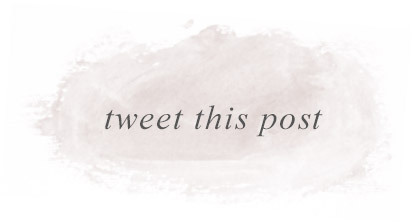 Check out my blog post on how to enhance your bridal portraits to learn more.